The tank panel is made with SUS 316 1.2 mm thick stainless steel. 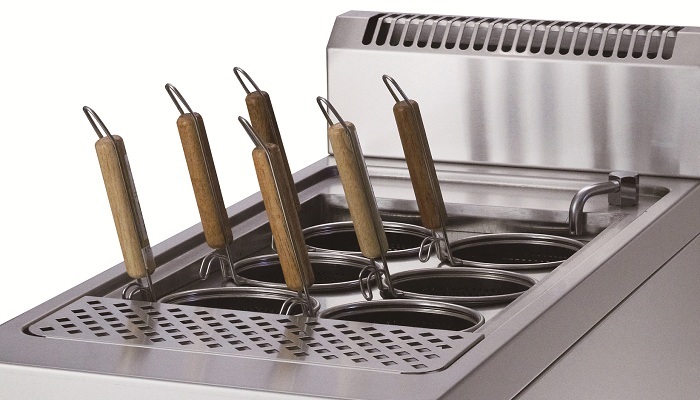 Gas Noodle Cooker use two flower shaped burners come with explosion-proof safety switches. Electric Noodle Cooker, Built-in power leakage circuit breaker, temperature controller, magnetic switch, power switch, and water supply valve. 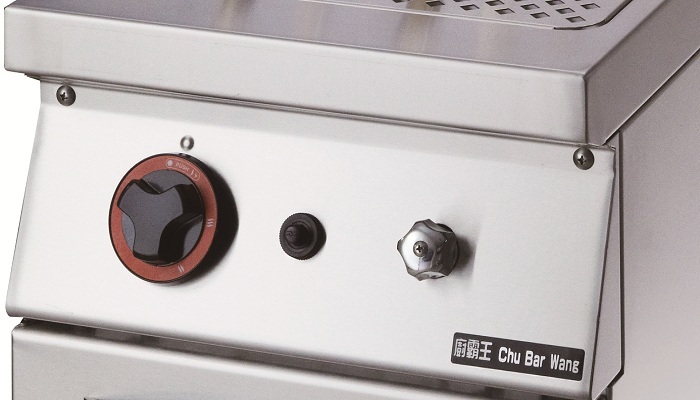 Electrical equipment includes pasta cooker (30~110℃), an overheating protection device and a heating switch.